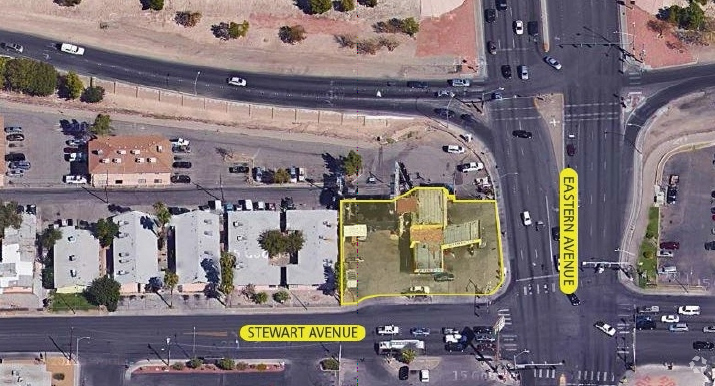 Description: .031 Acre, with an existing ground lease for a tire shop and billboard company. *Building didn’t qualify for bank financing. Borrower needed a quick closing and provided additional collateral. Borrower took advantage of a great income producing asset.